OK so just moving around and shooting the odd Ghoul it stays tasty and solid at 60FPS no dips swinging left and right or spinning around and no one Hussain Bolting around the map either but I'll get to that in a minute. What's this witchcraft!? 63FPS... and it never goes any higher! 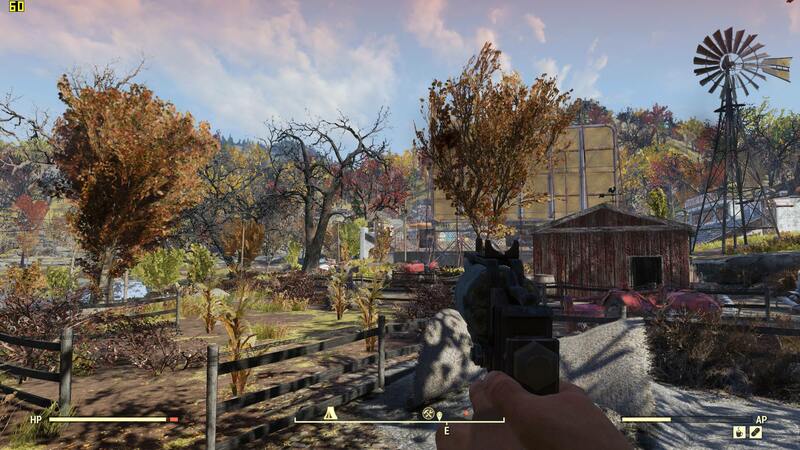 Bethesda have also fixed the obtuse depth of field blur too, winner winner roll on the 14th dinner. This all at 1920 x 1080, I'll dig into other resolutions on Thursday when we have a longer B.E.T.A session. I spent about four hours on the Bethesda site trying to get my key. It never did work. Eventually I gave up. Like I say, not in any rush at all. Still got a mountain of jobs to do before I can go back to gaming. Xbox is repaired though apparently, so should get that back soon. But aye, as of tomorrow or Thurs I will be without my PC for a while. Got some hardware coming, but can't see this running on a 4590s with no GPU lol. hmm graphics look dated again. Or perhaps they are dialled back to cope with the online portion of the game? 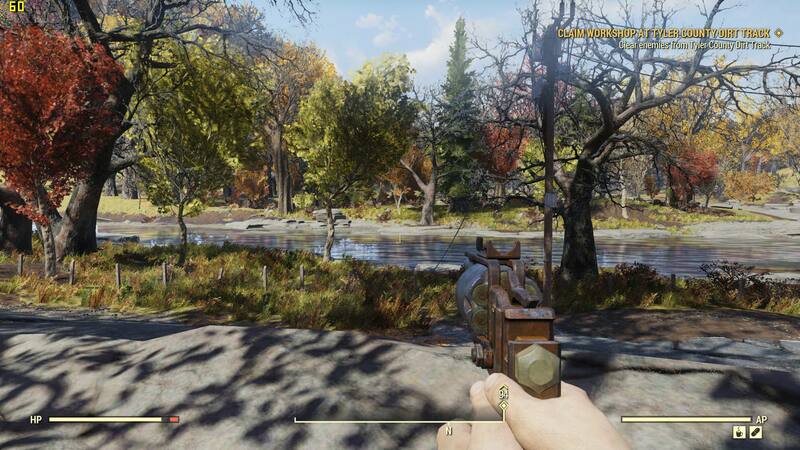 IIRC it's the Fallout 4 engine, so expect the same only worse due to servers, people with crap PCs etc. BF3 to me looked terrible in multiplayer online. It's the Creation Engine, same one they used for Skyrim Special Edition, Skyrim VR, Fallout 4 & VR. BF3 used the Frostbite engine completely different. That wasn't my point dude. What I meant was BF3 looked stunning in single player, but whack online. 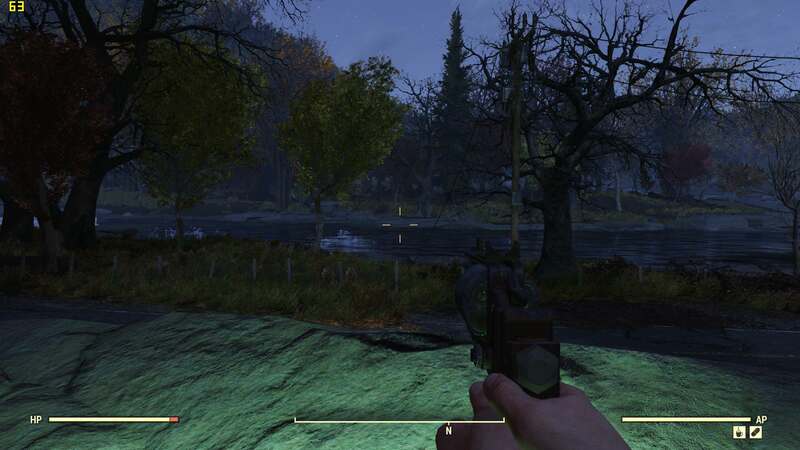 I saw a video today showing a comparison of FO4 and 76 and they have dialled back the graphics and shadows as well as ditching things like ejected bullet casings etc etc to make it run better. 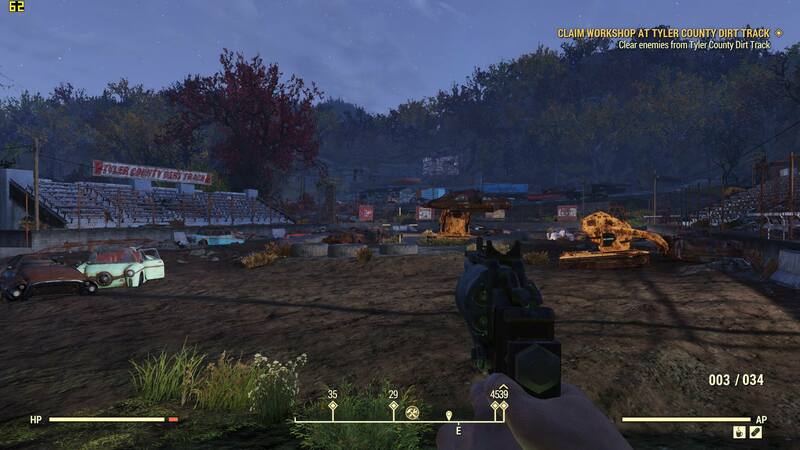 Fallout 76 doesnt impress me at all. 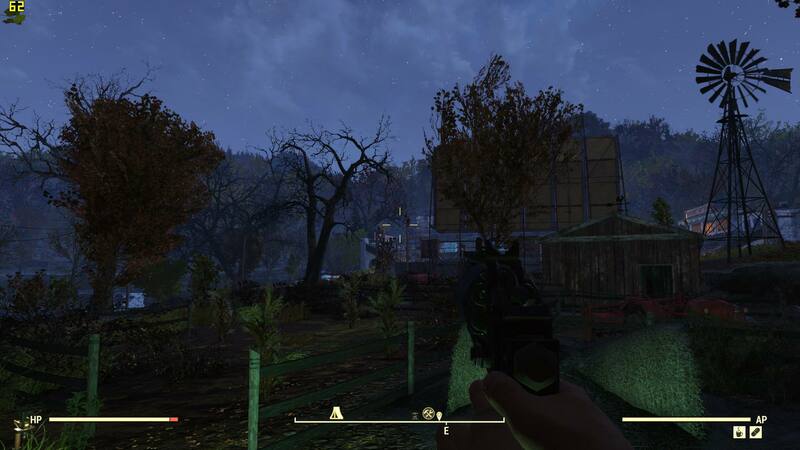 Then again, neither did FO4 and i tried really hard to get into it. BF3 looked no different to me on SP or MP. But I was running everything on max with 680GTX in SLI at the time. So who's going to be on the B.E.T.A tonight? It's the last time we'll get to try before the 14th.